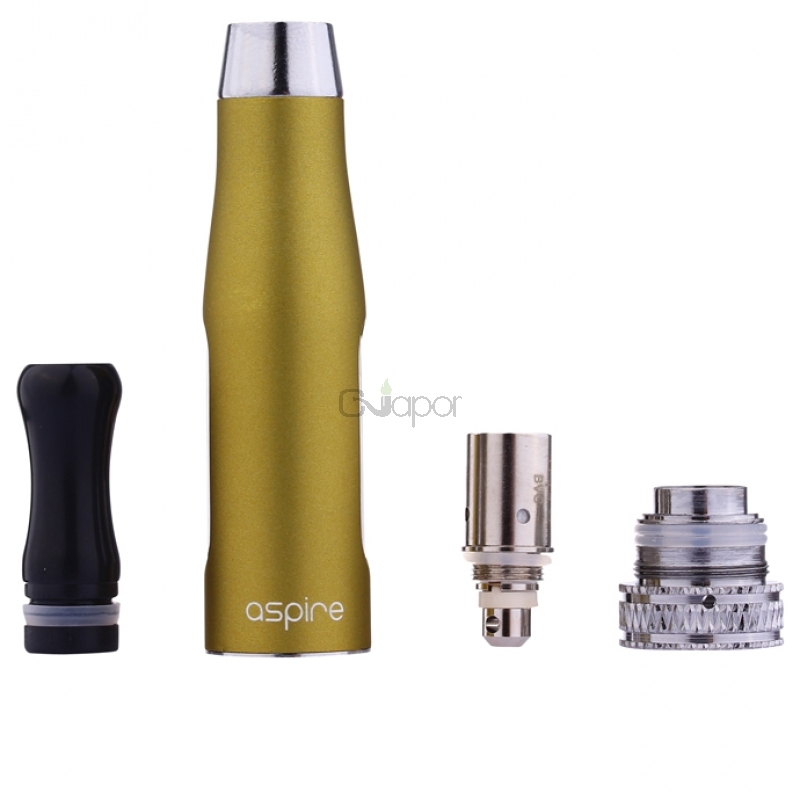 The Aspire CE5-S atomizer is new generation of the old Aspire CE5 atomizer, it has an exterior metal sleeve surrounding the tank with two small windows that can see how much liquid is left in the tank. It also has a replaceable drip tip that can be replaced with any 510 drip tip. 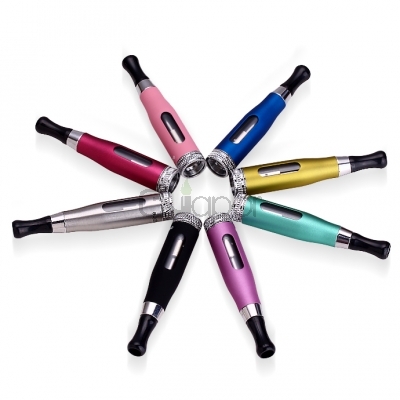 Different from the Aspire CE5 atomizer, the CE5-S used metal to build the tube, so the quality improves impressively. 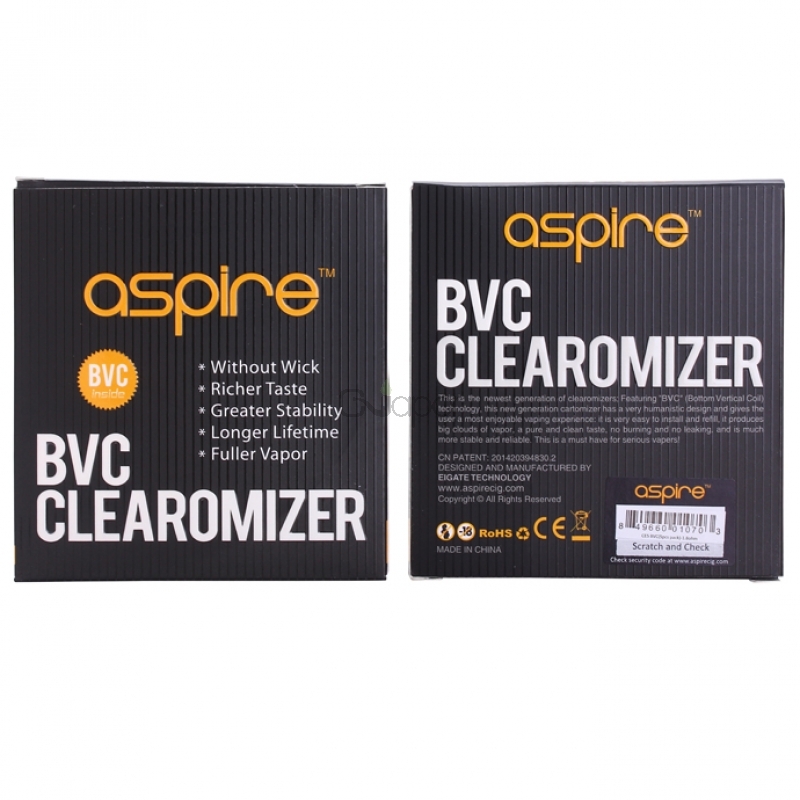 With the new BVC coils, it will absolutely bring you some fresh vaporing exprience. 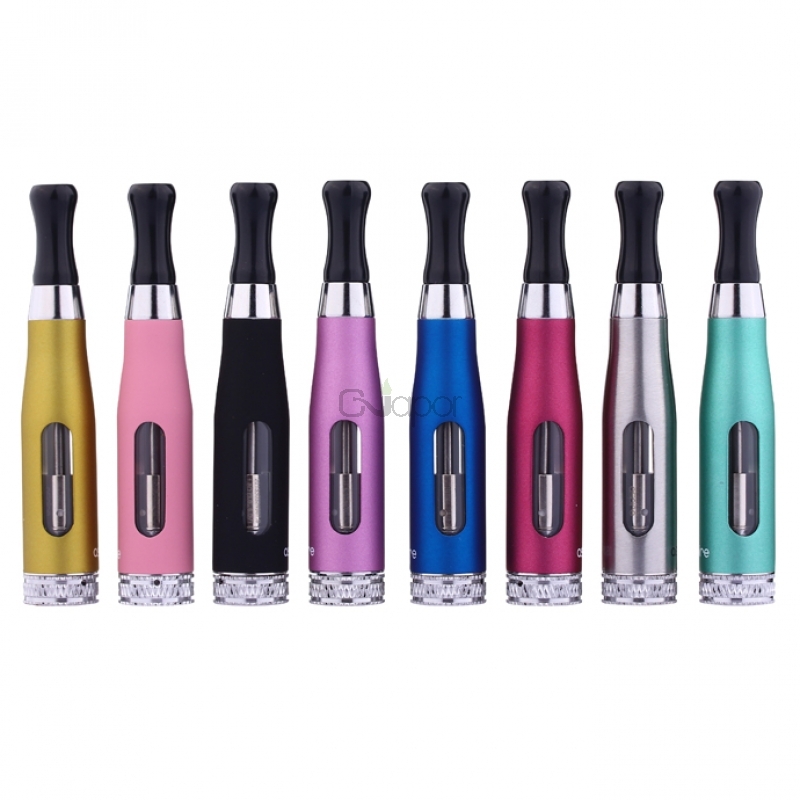 This product ship with only one single CE5-S atomizer.